This registration covers all sessions, and meals (one breakfast and one lunch) for one day attendance only. This registration covers all sessions, and meals (one breakfast and one lunch) for one day only. This registration covers all sessions, and meals (two breakfasts and two lunches), and cocktail party. This registration covers all sessions, and meals (two breakfasts and two lunches). This registration provides access for guests to the cocktail party. Make plans to join us in Las Vegas, NV. 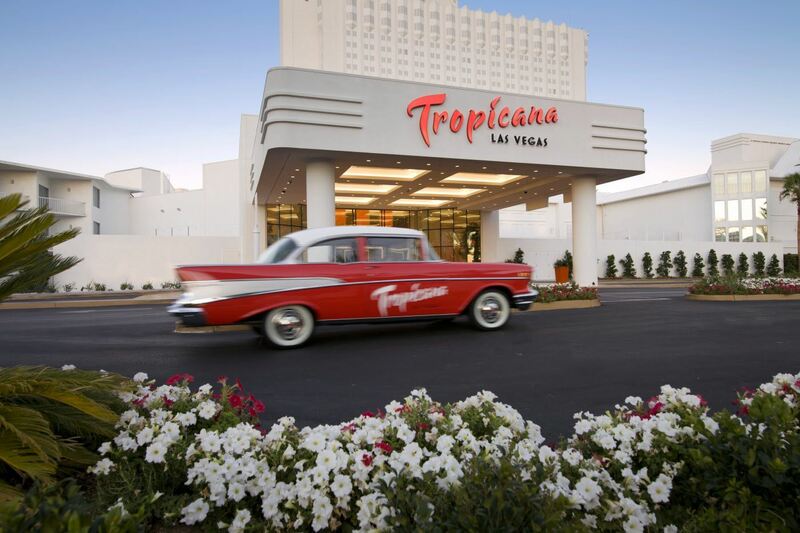 We'll stay at the newly renovated Tropicana Hotel and your reservations can be made at this NDA only website: Reservations. Registration fee includes meals, all sessions and exhibits - Keynote speaker, panel discussions, IP Track, Litigation Track and Vendors. There will be plenty of time to ask questions and network as well. The Conference Registration Desk will open at 3:00 PM Sunday afternoon on September 25, 2016 and reopen at 7:00 AM on September 26, 2016. Conference opens after breakfast on September 26, 2016 at 8:00 AM.